Interview with Heena Rathore P. – Heena Rathore P.
Interview with Heena Rathore P.
May 28, 2016 by Heena Rathore P.
My author interview on The Beauty Of Words by Cathleen Townsend. Thanks a lot, Cathleen, for the lovely opportunity and for such amazing questions! 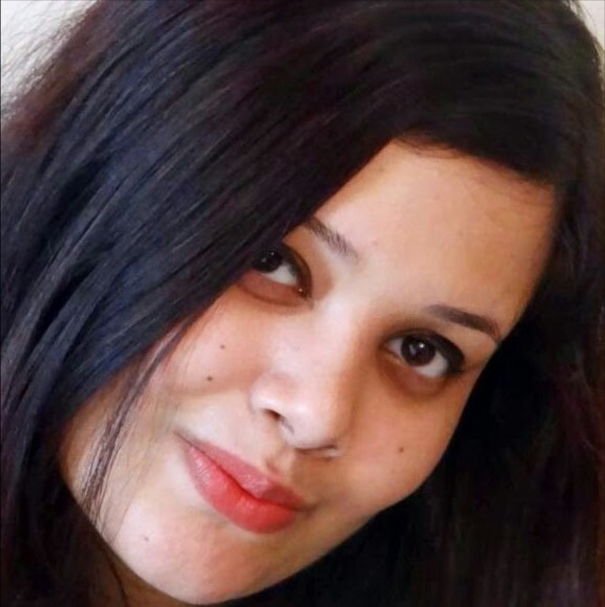 Today’s guest, Heena Rathore P., is a 25-year-old crime & thriller author and an international book reviewer. She’s an introvert, a thinker, a neat freak, a voracious reader and a GSD-lover. Apart from writing and reading, she loves doing all sorts of creative stuff, like baking, painting, sketching, crocheting, gaming and photography. She dropped out of her engineering college in the 2nd year and started perusing 3D Animation Film Making. She worked as a content writer after that for two years before she started working on her first novel. Presently, she lives in Pune with her beloved husband and spends most of her days surrounded by books and nature. So, lets start off with a smile. What’s the funniest mistake you ever made writing? Instagram’s New Look – Yay Or Nay? Btw, I love writing from end to start 😉 I do that a lot and it really helps me get even more inspired and connected to the story.